Deep yellow baits for the competition fishing on bream, that easily moisten with ½ liter of water. The low adhesive strength ensures that bait works immediately, while the heavy particles to keeps it at the bottom. 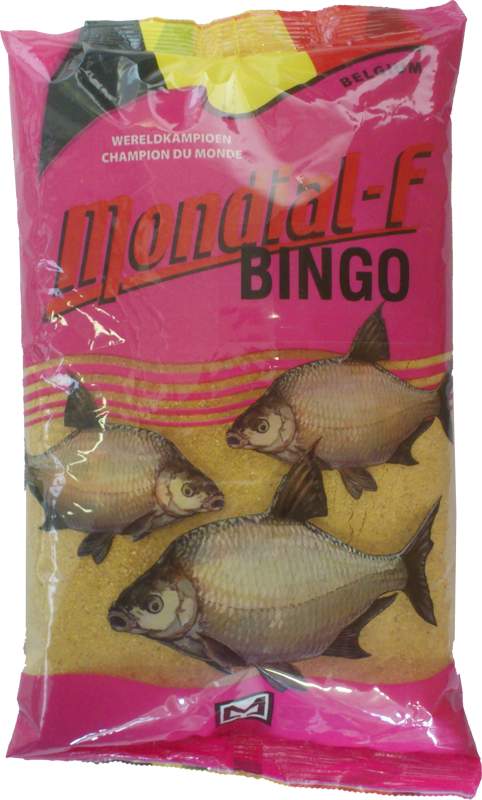 The typical water-soluble Bingo arom attracts bream from far to the fishing spot and added amino acids make this feed a formidable opponent in many competitions. 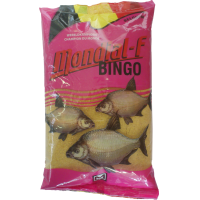 Indispensable for bream fishing in ponds, but can also be used in canals and slow flowing rivers.